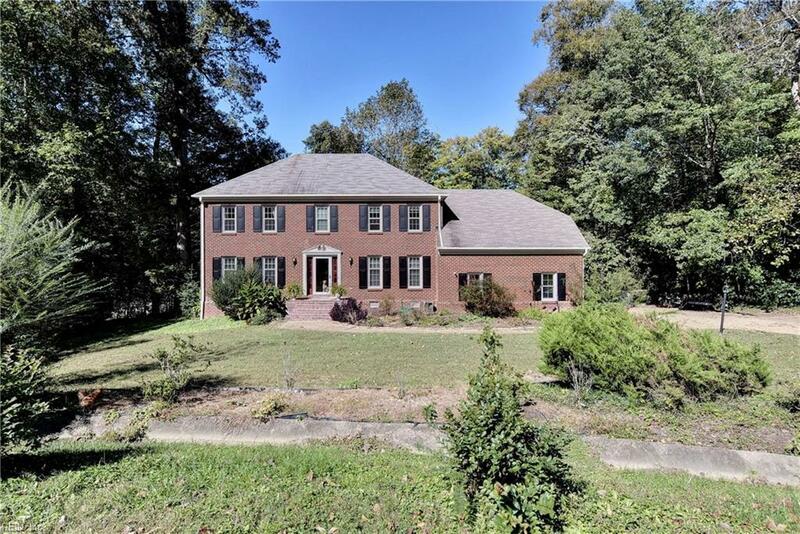 104 Holloway Dr, York County, VA 23185 (#10224225) :: Abbitt Realty Co. 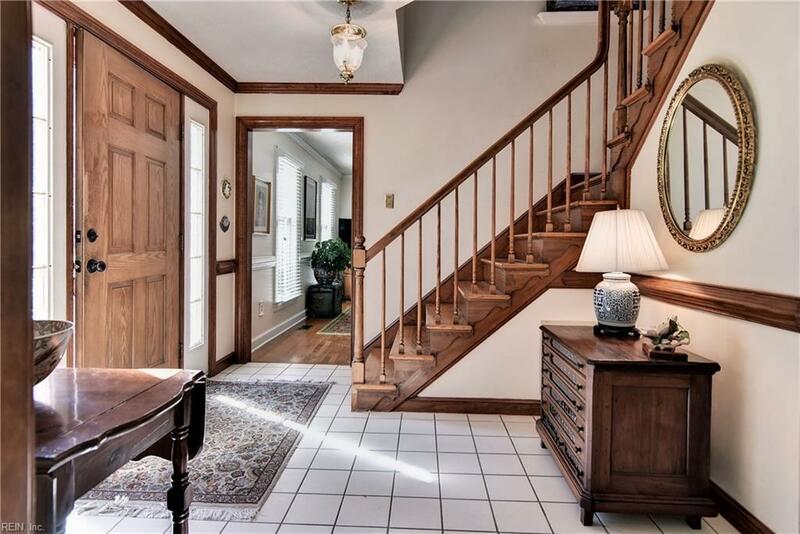 Welcome home to this charming two-story colonial home in the highly sought after Queens Lake Community! 3+ bedrooms, 2.5 bathrooms, and an attached 2-car garage. Updated kitchen with granite countertops and stainless steel appliances. 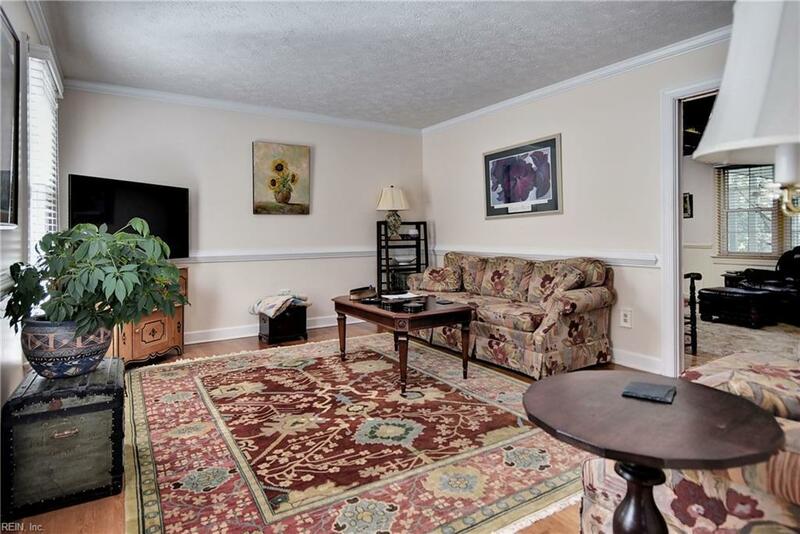 Easily turn the spacious bonus room with new carpeting and skylights into an office, or extra bedroom. Located in a cul-de-sac on almost an acre lot, one block away from New Quarter Park w/ great nature Trails. 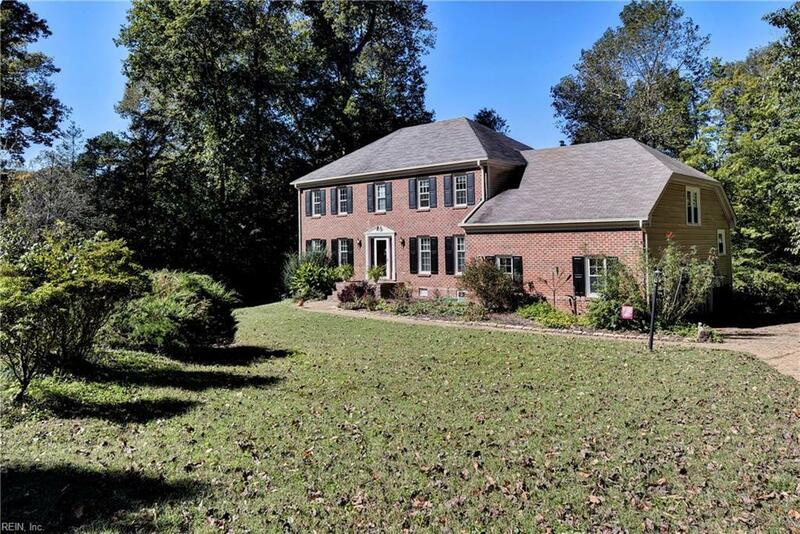 Minutes away from the Colonial Parkway, I64, and Colonial Williamsburg. Queens Lake offers a marina, pool, swim team, clubhouse, tennis, and fishing.